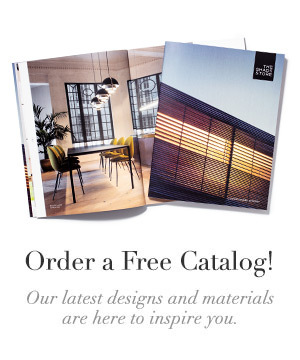 You are here: Home / Wood Blinds / Sale Reminder – Final Week To Save 15% Off Wood Blinds! Sale Reminder – Final Week To Save 15% Off Wood Blinds! 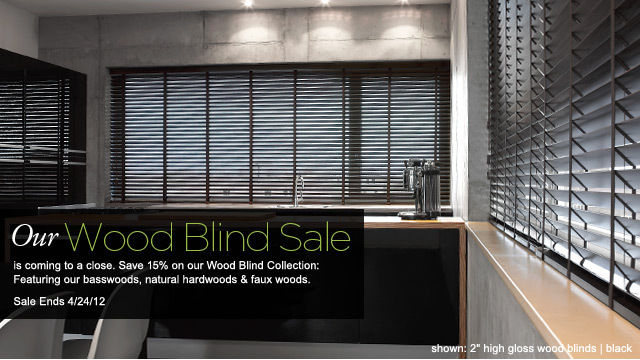 Just a little reminder about our Wood Blinds Sale. They’re on sale until April 24th! The Shade Store’s Wood Blinds are natural design options for any stylish interior & suit both modern and traditional decor. This style is available in 1” and 2” wood slats from a range of top quality basswoods, hardwoods, & faux woods. 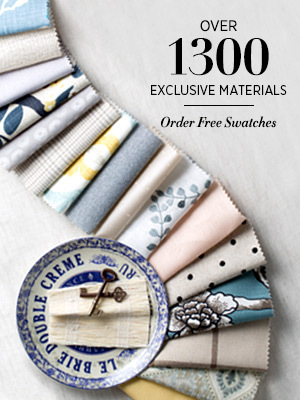 Our exclusive window treatments consist of some of the most interesting laminates & finishes. Add warmth and elegance to your room with ease. 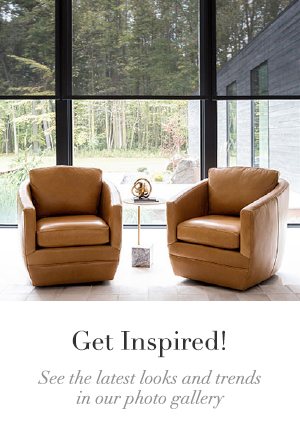 Save 15% + receive Free Shipping when ordering the finest environmentally responsible materials available. «This Is Must See Shade Store TV!